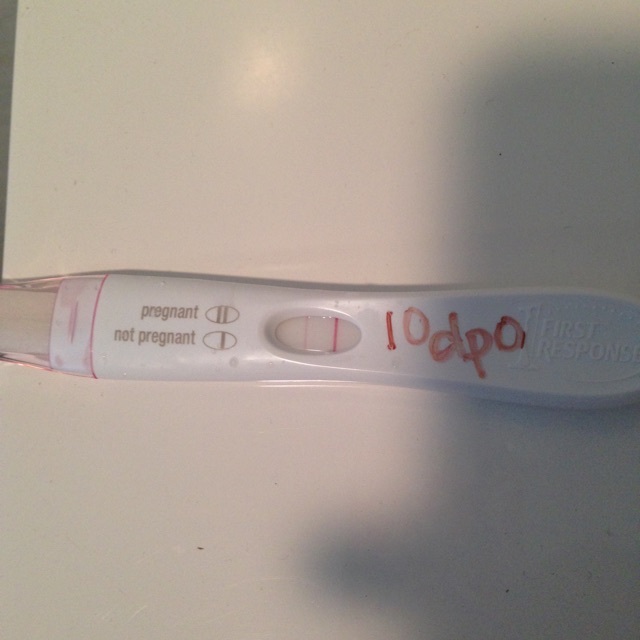 10dpo and was so anxious to test! What do you think?! ?